Okay, do you guys want to see something funny? Check this out. So a little over a week ago, I hosted Mom Mixer in Philly. My husband is always my photographer the day of the event; I’m typically running around like a lunatic and too crazy to remember to get any decent photos. So hubby, who doesn’t do photos or anything social media-related for his day job, always errs on the side of “take a whole buttload of photos so Whit can find something she can use in there” and I end up having to scroll through hundreds of photos after the event is over. 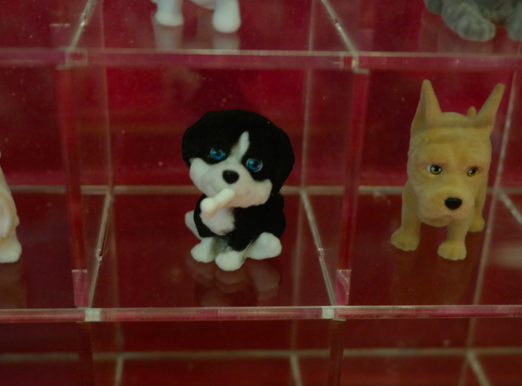 I was looking through the photos from the Just Play Toys booth. 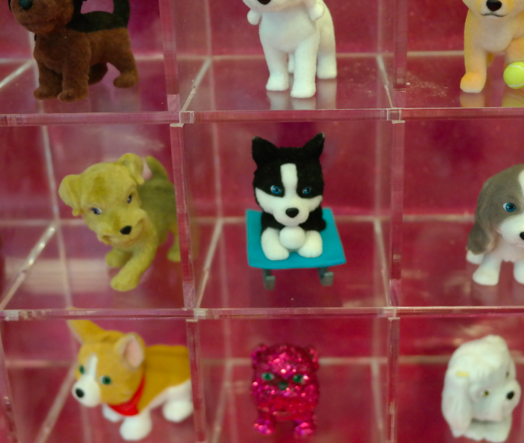 I came to the section forPuppy in my Pocket, which is an adorable line of small dogs for girls to collect. Are you guys sensing a pattern yet? Someone is a teeeeeeny bit obsessed with the new puppy, can you tell? Annnnyway. 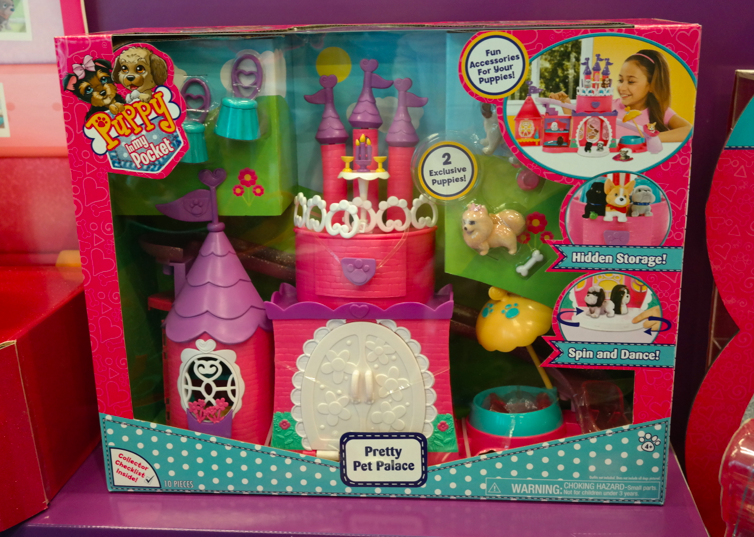 For those of you who actually have young girls, you too can also getPuppy in my Pocketfor the perfect holiday present. I think these are adorable for girls and for dog lovers! 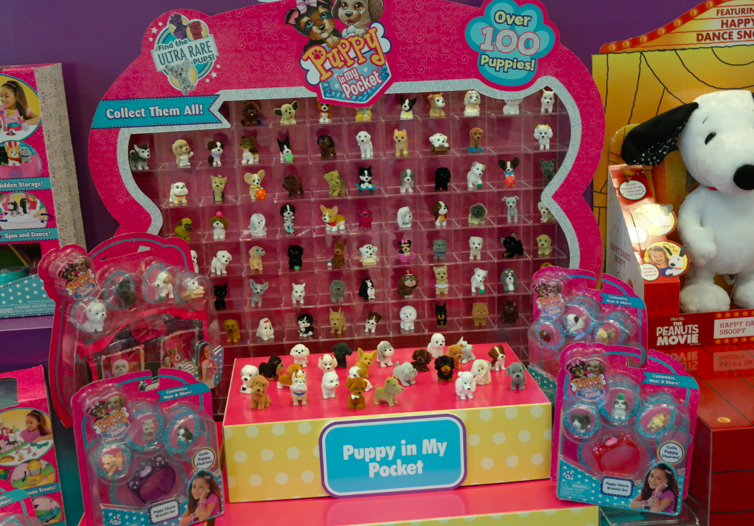 Check out the entirePuppy in my Pocketline that’s available on Amazon. You’ve given me some ideas for Christmas!!! Love this picture of Maisie and her Companion!!! This is adorable, hahaha. You should definitely do it! My daughter LOVES Puppy in my Pocket!!! 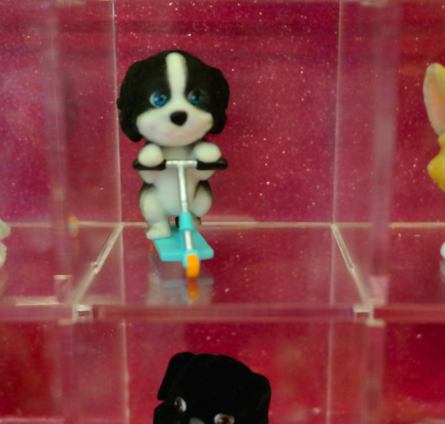 Too funny that I have always gotten dogs for Jon for his Xmas ornaments. 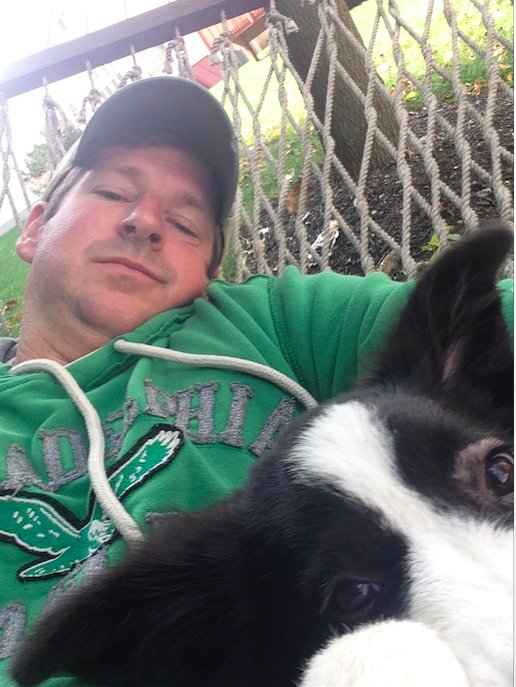 This year I will have to find a border collie! Aww- daddy and his girl.